Nissan is an excellent car choice if you’re looking for a dependable workhorse for your business or a safe and modern family car for the school run. 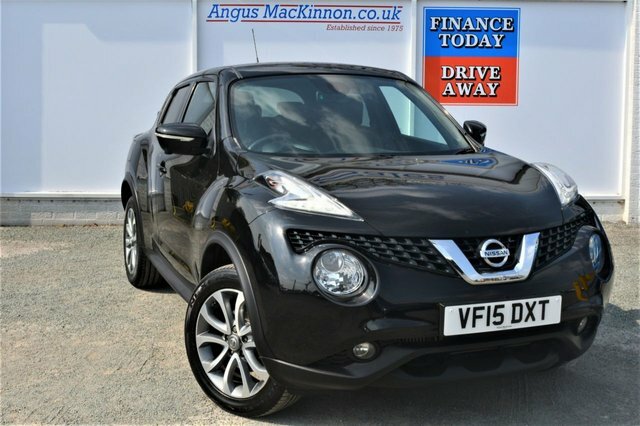 We have a range of stylish and versatile vehicles to suit any lifestyle at Angus MacKinnon, and can provide finance options to suit any budget. If you’re interested in a preowned Nissan for everyday or commercial use at a great price, come to our dealership in Uttoxeter. Drive away with peace of mind with an extended warranty for your vehicle; just ask a member of staff for details. Visit us now for the latest deals.